Online and in your favorite stores! 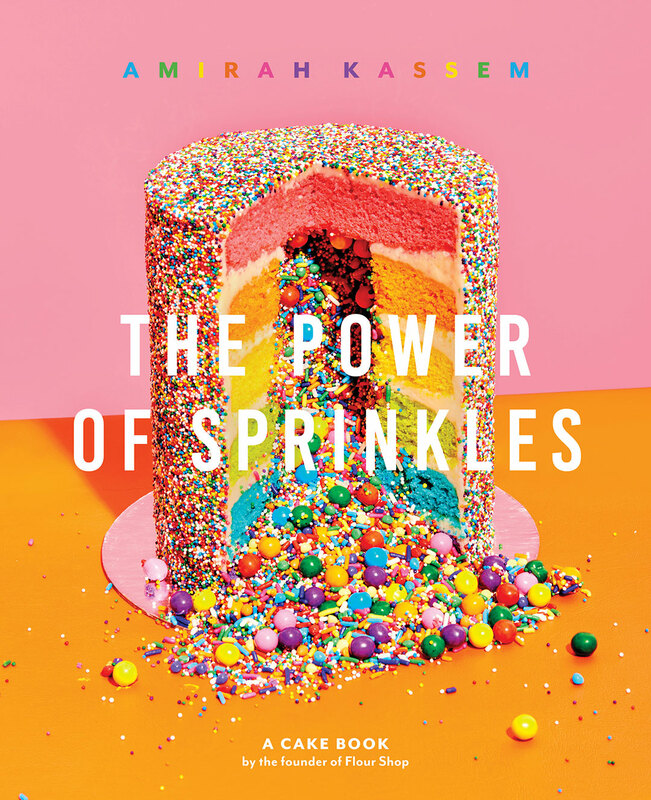 Revealing the secret to her sprinkle explosion for the first time ever, Flour Shop Founder Amirah Kassem helps readers unlock their creativity in the kitchen. It’s not a cook book, it’s a cake book! My friends make me blush! 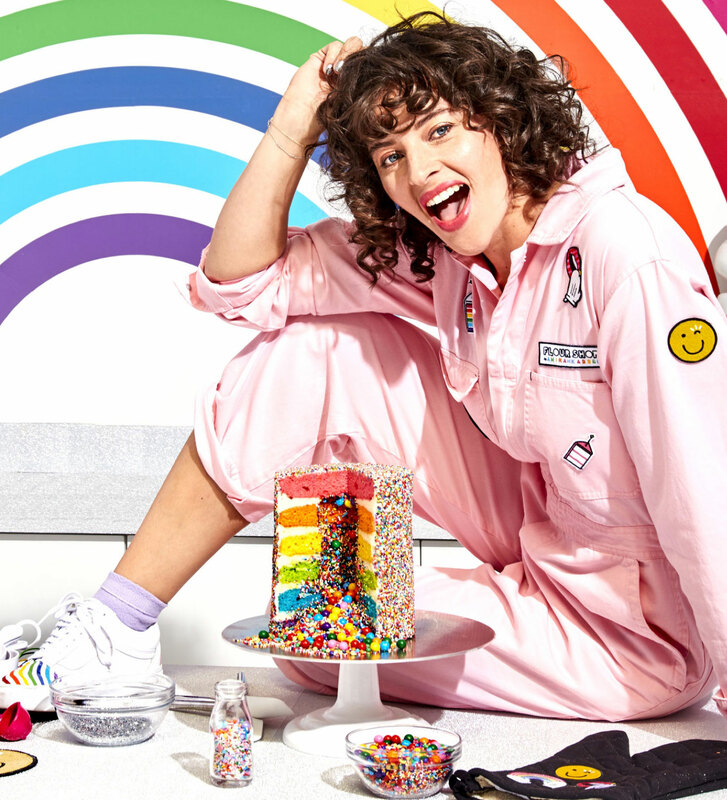 "Amirah will show you how to rock with unicorns and rainbows! She's full of sweet surprises." Coming to a magical place near you!